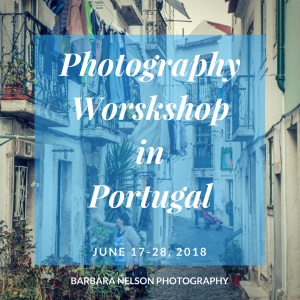 Two boomer women travelers offer travel inspiration through lovely photos and thoughts in their selections for our new “Featured Photos” series. My husband and I are empty nesters, but find ourselves drawn to families whenever we travel.The human experience of family is so important that it transcends language, country, culture and maybe even species. We intuitively share the joy of a family posing for wedding photos in a garden in Japan, or the collective sorrow of a family following a casket into a church in Mexico. We smile at a grandfather making funny faces to entertain a toddler in a Paris park. 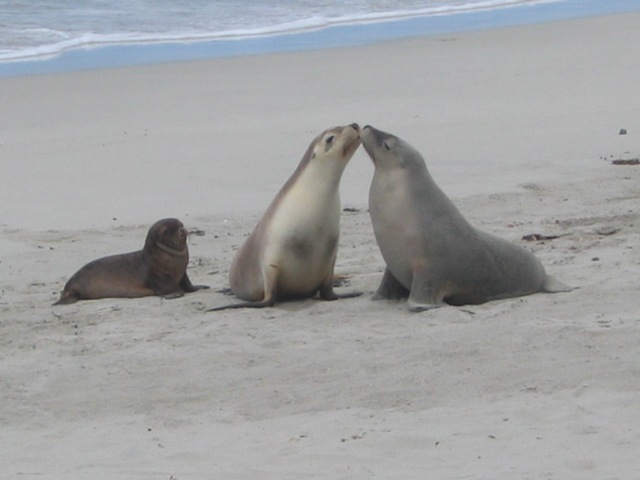 We are even warmed by the sight of animals we think are families, like these sea lions we encountered on a Kangaroo Island beach in Australia. 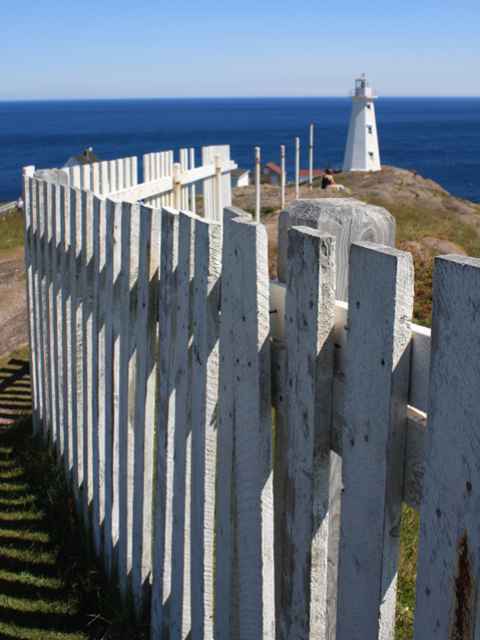 Cape Spear is Canada’s most easterly point and lies on the east coast of Newfoundland. There are two lighthouses guarding the promontory which reaches out into the Atlantic Ocean with nothing between it and the west coast of Ireland except the odd icebergs drifting down from the Arctic and the occasional pod of whales swimming by. The winds from the ocean are always pounding the cliffs and rocks along the path that leads around the cape and give this place a feeling of being at the end of the world. What scenes along the shore have inspired you in your travels?